February 26th 1933; the Burning of the Reichstag. 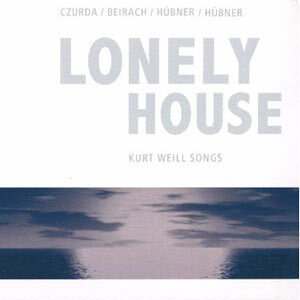 Barely a month later, Kurt Weill, the only just recently celebrated composer of the “Threepenny Opera”, already the figure-head musician of the Entartete Kunst, (art banned as “Degenerate Art”), deeply wounded by the open slander that was to follow him even abroad, left his home-land, Germany, forever. One can only imagine how great the hurt must have been that it led him to turn his back entirely upon Germany, to the extent that he was never again to speak his mother-tongue.